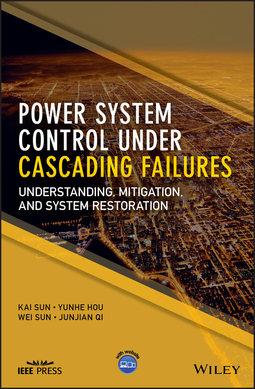 Power System Control Under Cascading Failures offers comprehensive coverage of three major topics related to prevention of cascading power outages in a power transmission grid: modelling and analysis, system separation and power system restoration. 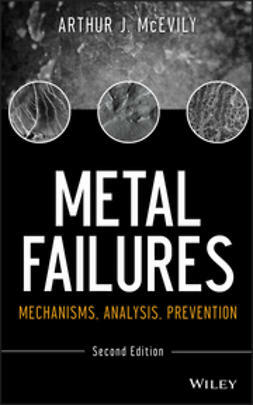 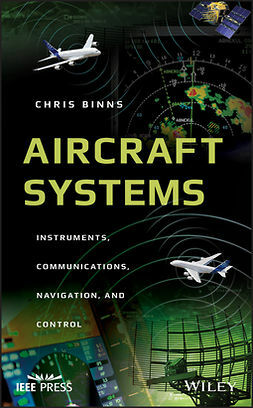 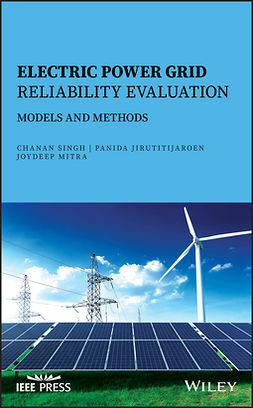 The book examines modelling and analysis of cascading failures for reliable and efficient simulation and better understanding of important mechanisms, root causes and propagation patterns of failures and power outages. 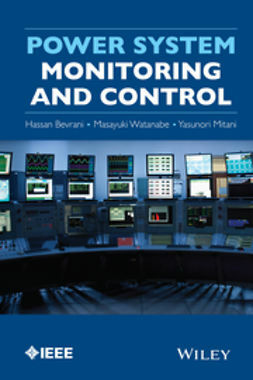 Second, it covers controlled system separation to mitigate cascading failures addressing key questions such as where, when and how to separate. 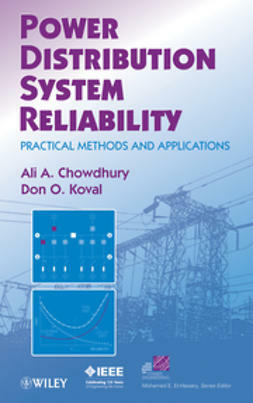 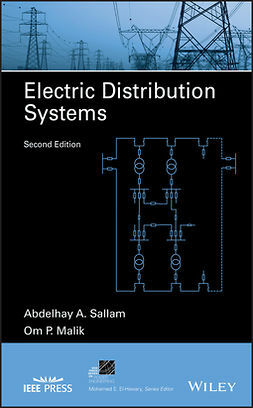 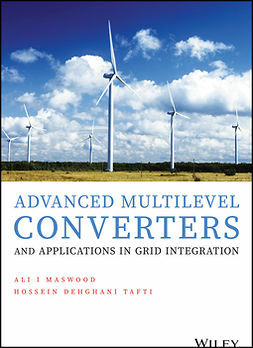 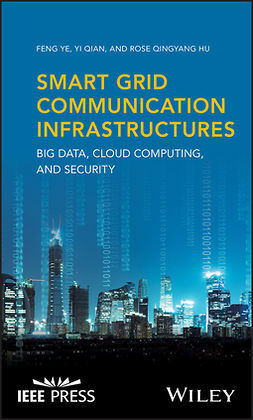 Third, the text explores optimal system restoration from cascading power outages and blackouts by well-designed milestones, optimised procedures and emerging techniques. 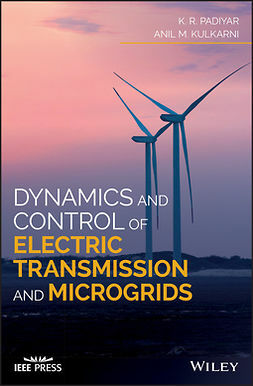 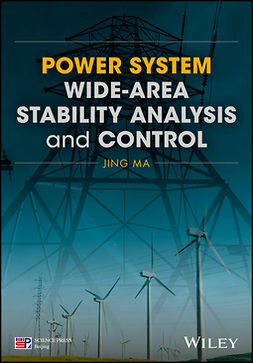 Written for postgraduate students, researchers, specialists, planners and operation engineers from industry, Power System Control Under Cascading Failures contains a review of a focused area of cascading power system outages, addresses modelling and analysis, system separation, and power system restoration.